Tradition has it that King Shaka, on an expedition along the south coast, rested on the banks of a local river, where a servant brought him a calabash of river water. “Kanti Amanz’amtoti” (“the water is sweet”) he said, using the less familiar isiZulu word “amtoti” for sweet, instead of the more common “amnandi” out of respect for his mother Nandi. The American Board missionaries, Newton Adams, Aldin Grout and George Champion, who were assigned to work among the Zulu people, arrived in the area in 1835. Within months they had paid a visit to King Dingane, despite being told by their Board not to do so. A short while later they were assigned a piece of land to establish a mission that was called Nginani, meaning “I am with you”. Champion was stationed at Nginani, Grout opened a mission in what would become known as Groutville, and Adams worked in the Umlazi area and further down the coast. 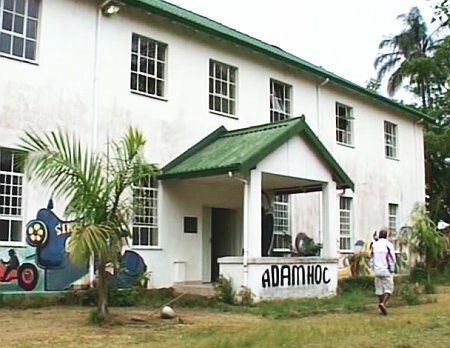 Within three months Adams opened what would became known as a “family school” in March 1836, gathering adults and children from the vicinity onto the mission station. Mbalasi, the widowed wife of Chief Duze Ka Mnengwa KaKhondlo, who was killed during the Shaka wars of supremacy, and her eightyear-old son Nembula, became part of the Adams household. She also became a formative influence in extending Adam’s educational work in the area. Times were politically tense both among the Zulu people and in clashes with the trek Boers and the English colonisers. King Dingane was defeated by the Boers in 1838 and the power of the Zulu Kingdom was broken by the British in the Battle of Ulundi in 1879. The political landscape underwent rapid change with missionaries often playing an ambiguous role in, for example, collecting taxes and helping to administer the Native Location and Mission Reserves Commission, while teaching the Zulu people to read, write and acquire industrial skills. In 1847 Adams decided to move to Amanzimtoti. 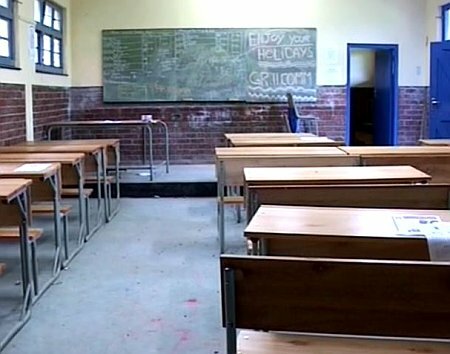 He built a school at KwaSheleni, named after a Mr Shilling who settled in the area in 1846. In time it consisted of a high school, and industrial school and a teachers’ training college. 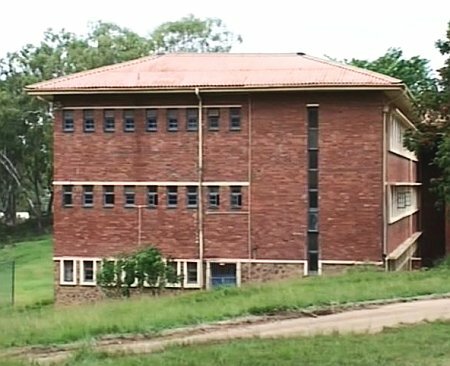 Severally called the Amanzimtoti Boys Seminary and the Amanzimtoti Institute, it was named Adams College under the tenure of Dr Edgar Brookes who became principal of the school in 1934. 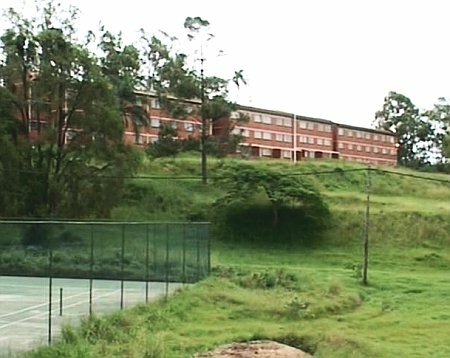 The Bantu Education Act in 1953 saw the college renamed Amanzimtoti Zulu Training School, with the teacher training facility being discontinued. 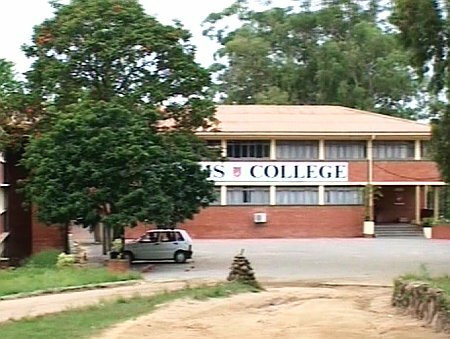 When the Act was repealed the college was renamed Adams College. The school has a proud history, having produced people like the Rev. John Dube who would go on to be the first President of the ANC. He was also the founding editor of Ilanga lase Natal and he established the Ohlange High School in 1901. Others included Dr ZK Matthews, Inkosi Albert Luthuli, Anthony Lembede, Epainette Moerane (President Mbeki’s mother) Joshua Nkomo, Nkosazana Dlamini-Zuma, Judge Pius Langa, Prince Mangosuthu Buthelezi and many others. Dr ZK Matthews became the first black head of the school in 1925, Inkosi Albert Luthuli taught isiZulu and music at the school and Govan Mbeki was also a teacher there. Future plans are big ones. The teaching of science has been prioritised, and this requires resource development. Extramural activities need to be expanded. 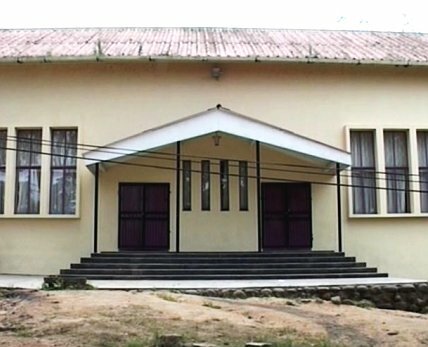 Theatre, the arts, sports and the recovery of the history and culture of the area is seen as important. Adams College’s resources and infrastructure are being shared in a carefully managed way with other schools and community organisations. “Come back in a few years time and see this place. You may not recognise it,” says the principal.